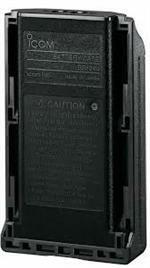 BP-99 : ICOM Battery Case. 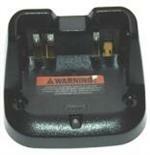 Holds 6xAA Battery cells. 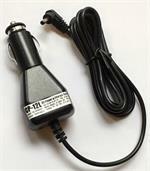 Fits ICOM radios such as IC-V68, IC-W21A, IC-W1, IC-2GXA, IC-V21AT etc. 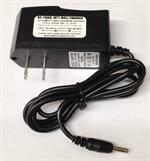 Replaces BP-99, BP-130A. 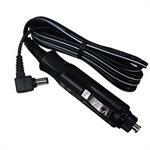 PTT Boom Mic & Ear Wrap - for ICOM HT radios. 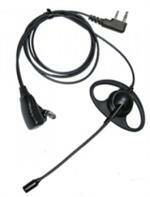 Dual-pin design plugs into most ICOM radios; boom Mic Descends from Ear Wrap; has PTT lapel-shoulder Mic with clasp. 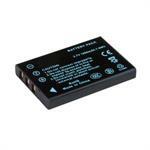 BP-244: 3.7 volt 1800mAh Li-ION battery for ICOM IC-RX7 radio. 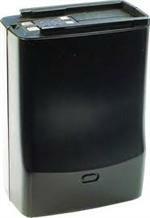 Long-life, memory-free rechargeable battery. 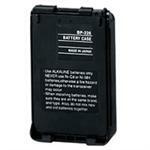 BP-240 : Alkaline Battery for ICOM radios. Fits IC-A14/S, IC-F43TR, IC-F33GT/GS, IC-F34GT/GS, IC-F43GT/GS, IC-F44GT/GS, IC-F14/S. 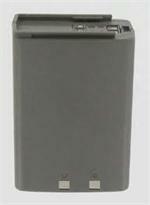 BP-210N: ICOM 7.2 volt 1650mAh NiMH rechargeable battery for ICOM radios such as IC-A24, IC-A6, IC-V8, IC-V82, IC-F4GS, IC-F3GS, IC-F40GS, IC-F30GS. 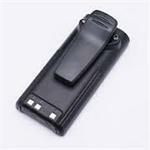 Includes heavy-duty spring-loaded belt clip. Replaces BP-222, BP-209, BP-210 etc. 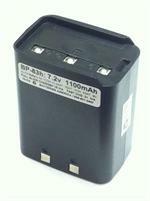 BP-264h : 7.2 volt 2000mAh NiMH rechargeable battery for ICOM IC-T70 and IC-V80 series radios. Batteries America brand product. 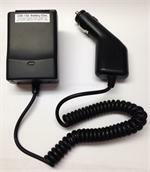 EMS-264 : Desktop Rapid Charger for ICOM BP-264 style batteries (7.2v NiMH). 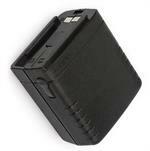 Charges OEM and Batteries America brand BP-264 product.